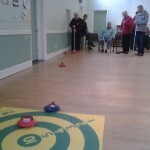 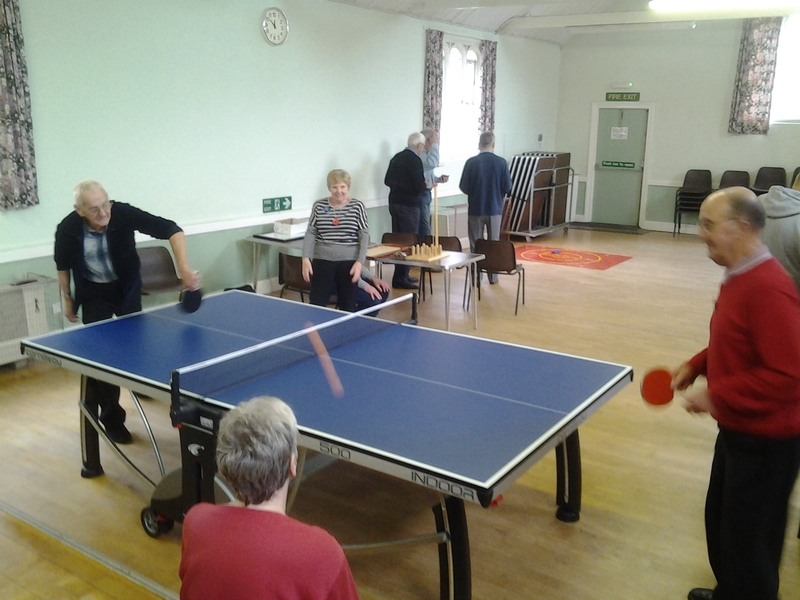 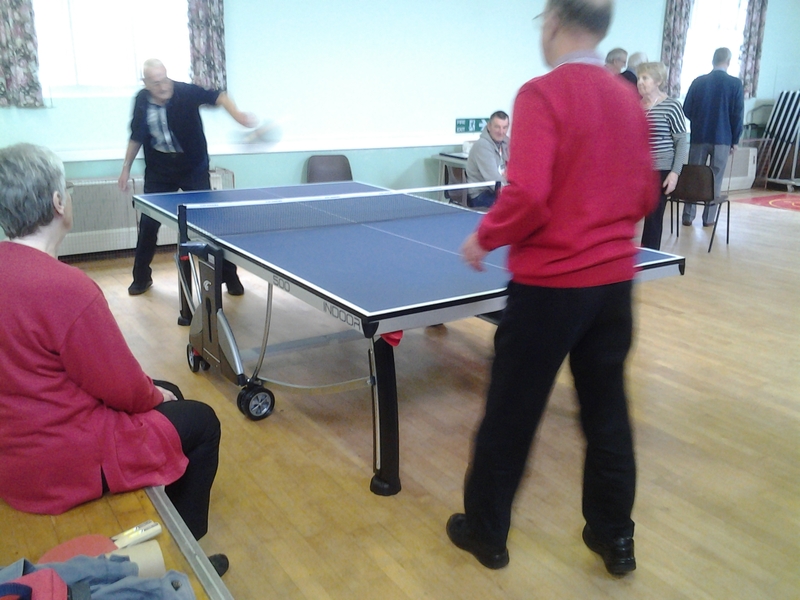 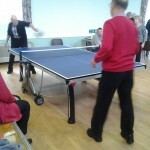 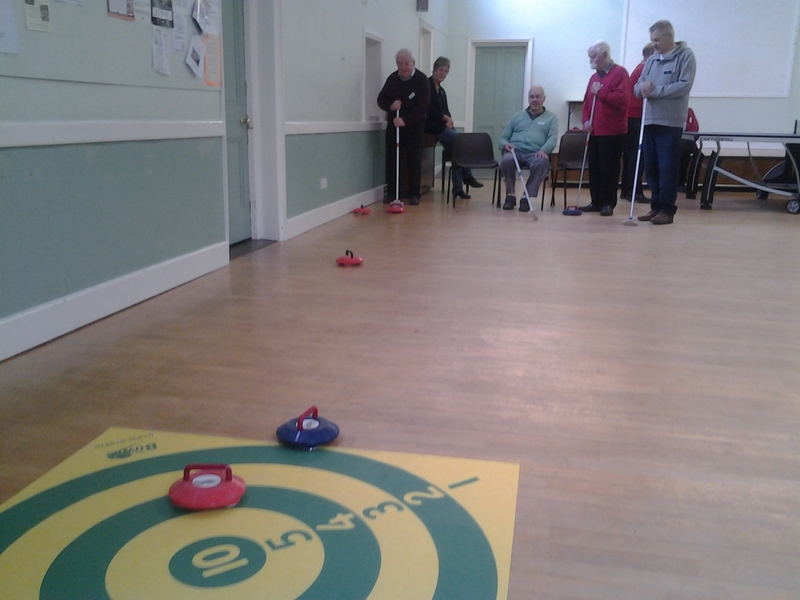 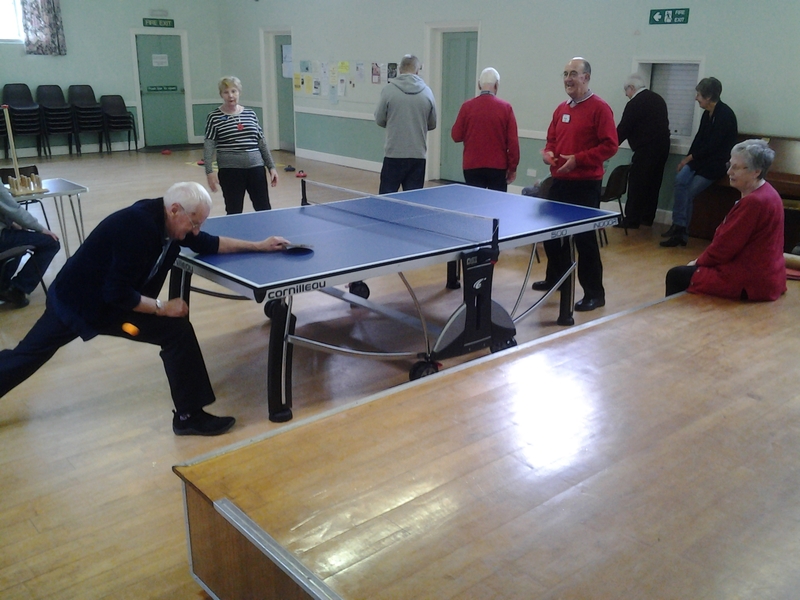 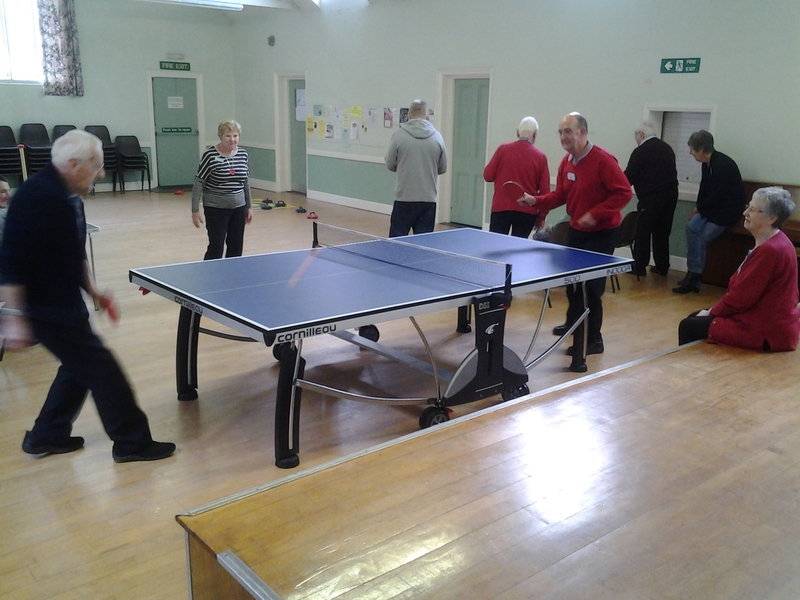 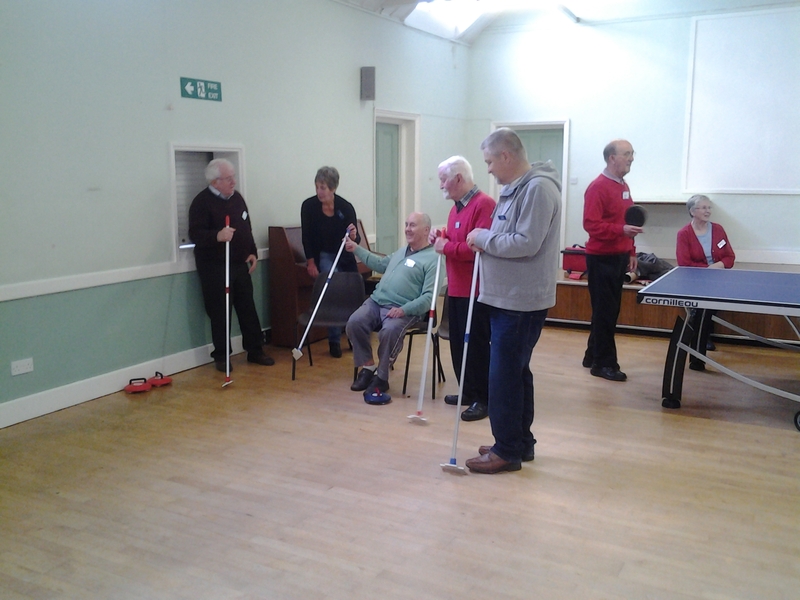 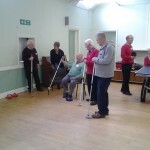 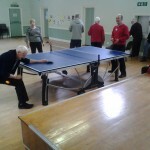 The Pabulum Sports and Leisure Club is open on the 2nd, 4th & 5th Friday each month offering a wide variety of active and seated games such as: Table Tennis, Pool, Indoor Curling, Bar Skittles, Bagatelle, and Bean Bag Bulls-eye. 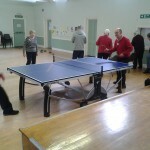 2016 saw the addition of a new table football game and a new pool table. 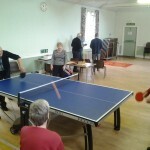 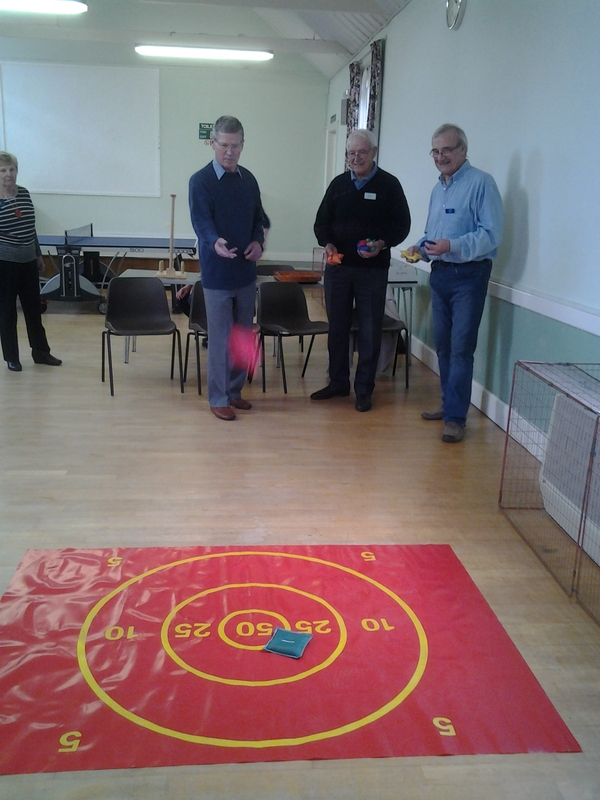 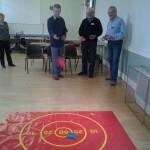 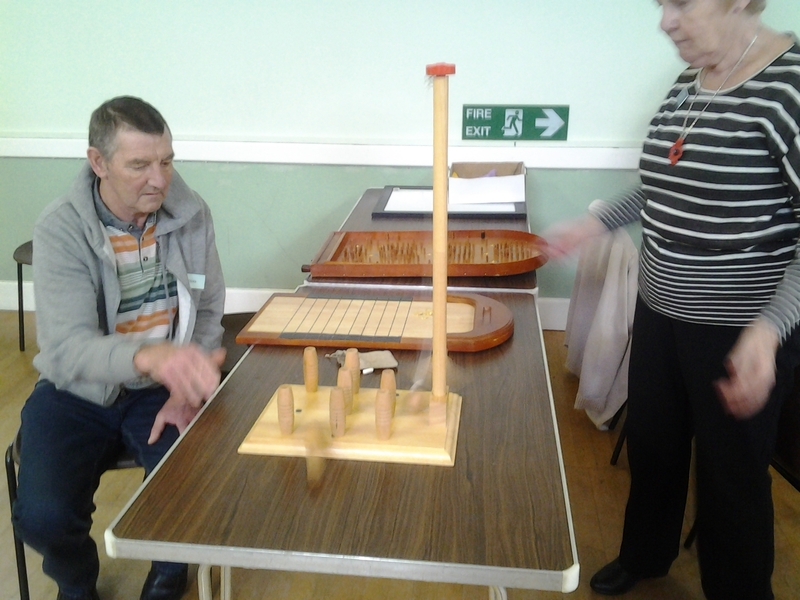 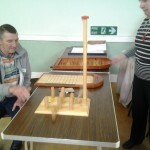 The activity takes place between 11 a.m. and 12 noon in the Fairland Hall adjoining the church cafe with participants then returning to the cafe.